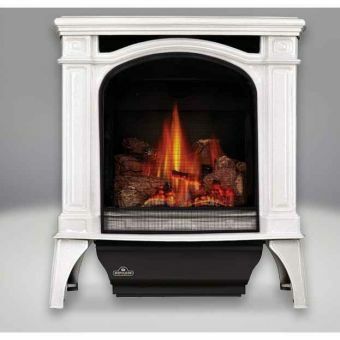 When you are ready to invest in a wood stove, gas stove, electric stove, pellet stove or any other fireplace product, woodstoves-fireplaces.com is the place to shop. We have a complete line of Napoleon wood stoves. We also offer Majestic wood stoves and Majestic gas stoves. Electric stoves by Sierra Flame. Our staff of qualified technicians are always ready to assist you with your purchase. Call 800-218-4947 today to start saving on your heating bills.